I'm back with another post! 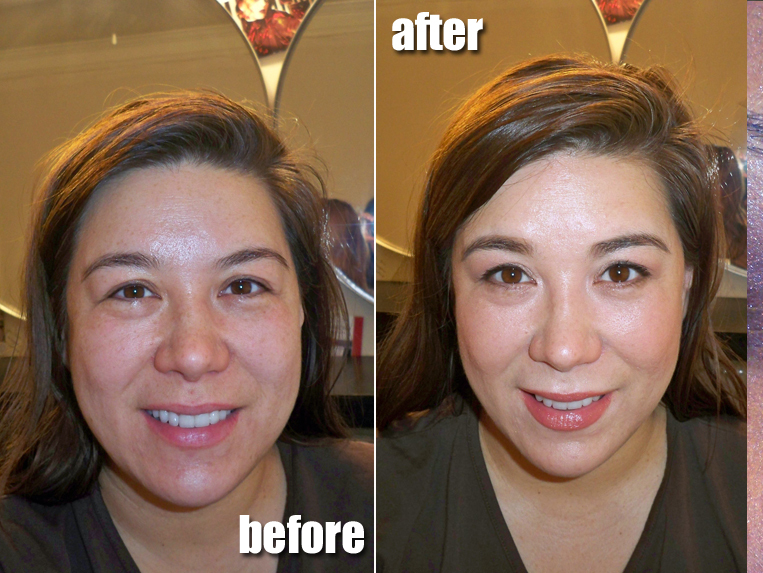 I recently had makeup lessons for a client and I taught her a few tricks on how to get an everyday, work makeup look. This is very useful to all of us whether it be for work, class, or to just get a natural look. My client wanted to look polished for work. Her concern was getting enough coverage without looking cakey. She also wanted to know some of the basics for applying makeup. First, I made sure to moisturize and prep my client's skin. She had come straight from a flight and her skin was super dehydrated. 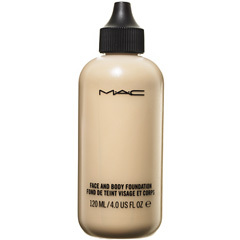 To prep the skin for product, I used MAC Fix Plus. For her skin, I wanted to show her that she didn't need a lot of foundation to get more coverage. My client uses MAC Studio Fix Powder which she likes but has a tendency to look too cakey. 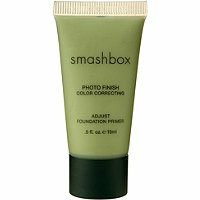 I recommend clients try a color correcting primer to first even out the skin tone. I applied Smashbox Green Primer to take out some of the redness. Next, I show her how to apply concealer to only the areas she needs it. After, use a light foundation (I used MAC Face and Body) to provide a more sheer layer of coverage to tie everything in. My client got the coverage she wanted but it still looked like her skin. To make your lip color last, line your lips and fill them in with a pencil, blot and repeat. Set with a light powder and then apply gloss for shine. This is similar to staining your lips and the color will last much longer. My client did a great job on the lesson. As usual, I did one half of the face step by step and she was able to recreate it perfectly. I think that the makeup even took ten years off - the power of cosmetics! Do you all have any tips for everyday work makeup? Leave them in the comments below! Great blog post. Love it! So you use the fix plus before and not after? hey genevieve, you can use it both! Love all your posts, they are so informational!! How long do you think a look like this would take? Very pretty! I love how natural she looks. How did you apply the foundation? A foundation brush, a sponge, fingers? great post! some ppl really don't know how to chose makeup for work and going out.... i know you didn't concentrate on the difference, but to show a nice, polished makeup look for work is great! As a makeup artist, how do you deal with worrying if a client breaks out or has a reaction to the products you use?